Department of Agriculture and Food, WA. 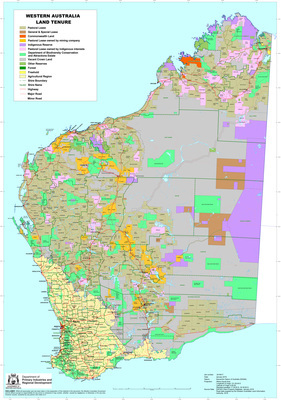 (2019), Western Australia Pastoral Land Tenure. Department of Agriculture and Food, Western Australia, Perth. Map.